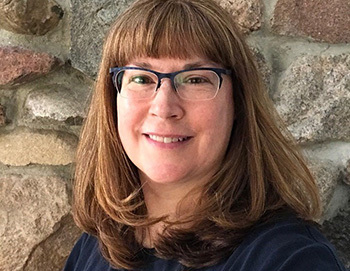 Happy 30th Anniversary Stampin’ Up! OOOH Yeah! 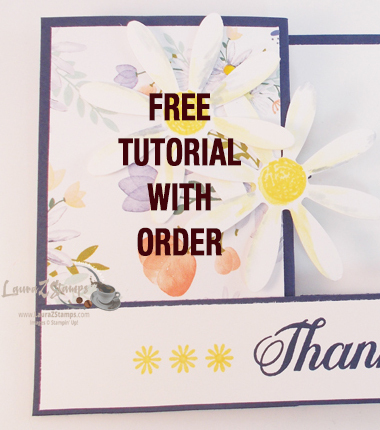 It's time for the brand New Stampin' Up! Idea Book and Catalog. It's also Stampin' Up! 's 30th Catalog, which means it's also their 30th Anniversary. WOW! It's an exciting year. 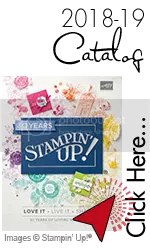 I really can't wait for you to look at this catalog, see all the amazing new stamps, color … [Read more...] about Happy 30th Anniversary Stampin’ Up!